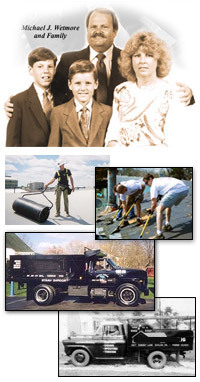 For more than four decades Wetmore Roofing Company has been satisfying residential and commercial customers throughout Southern California. We understand a new roof is a major investment and choosing the correct roofing contractor may be difficult. Call us for a free quote and then call our customers. Customer satisfaction, competitive pricing, roofing knowledge and a contractor’s reliability should all be at the top of your list when you interview. We deal with people and relationships, not the size of your home or office or commercial building. Small roof leaks are just as important as installing a new or replacement roof.